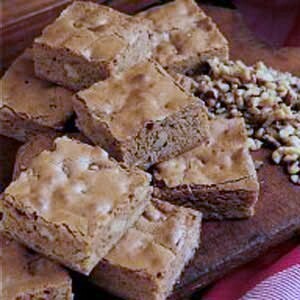 These Butterscotch Brownies are rich, delicious and chewy bars flavored with brown sugar and butter with a bit of crunch from nuts. This easy dessert recipe for Butterscotch Brownies is made even more decadent with the rich butterscotch frosting on top. Try this recipe and I'm sure your family will ask you to make more! This recipe makes 25 delicious butterscotch brownies. In a medium bowl, cream together 1/4 cup butter and 1 cup brown sugar until smooth. Beat in the egg and vanilla. Combine the flour, baking powder and salt; stir into the sugar mixture. Mix in the walnuts. Spread evenly into the prepared pan. Bake for 25 to 30 minutes in the preheated oven, until the brownies start to pull away from the sides of the pan. Cool completely before frosting. 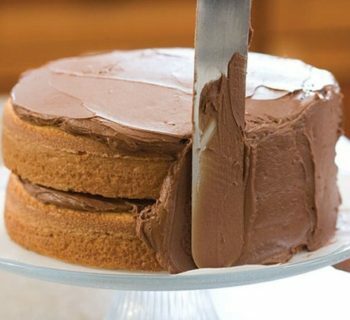 To make the frosting, combine 2 tablespoons butter, 1/4 cup brown sugar and milk in a small saucepan over medium-high heat. Bring to a boil and simmer for 2 minutes. 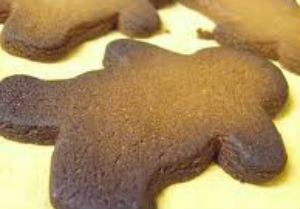 Remove from heat, cool and beat in the confectioners' sugar. 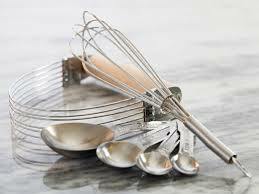 Adjust the milk or confectioners' sugar if necessary to achieve a good spreading consistency. Spread frosting over cooled bars and let set before cutting into squares.